Tennis. 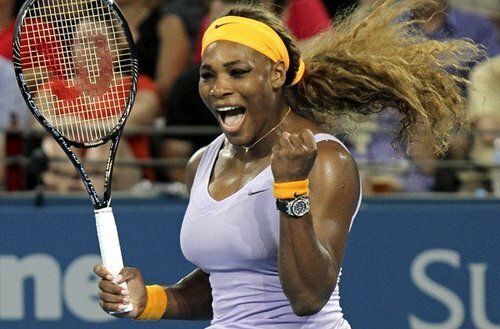 Serena won the title in the Brisbane International. Li Na won the Shenzhen Open. Ana Ivanovic won the ASB Classic. 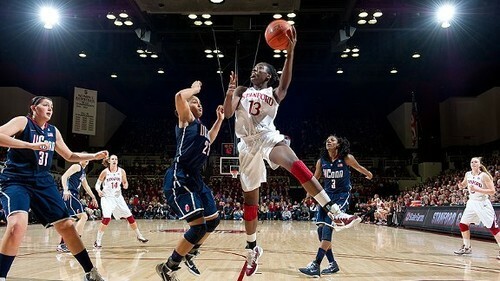 Chiney Ogwumike became the Pac-12 all-time leading rebounder in Stanford’s win over Oregon. Ogwumike has 1,271 rebounds. She. Gets. Boards. 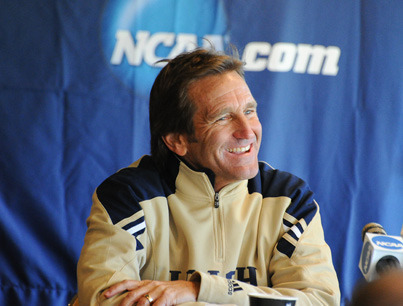 Randy Waldrum who has lead Notre Dame’s soccer team to two NCAA Championships announced that he would be leaving the program to coach the National Women’s Soccer League’s Houston Dash. 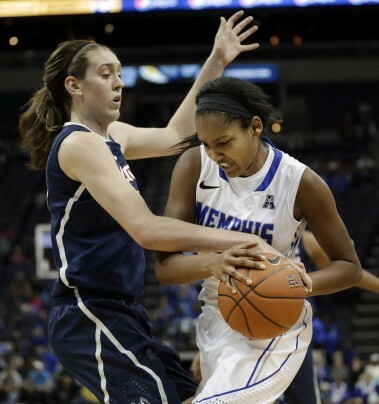 And of course…UConn is still undefeated. They beat Memphis 90-49.